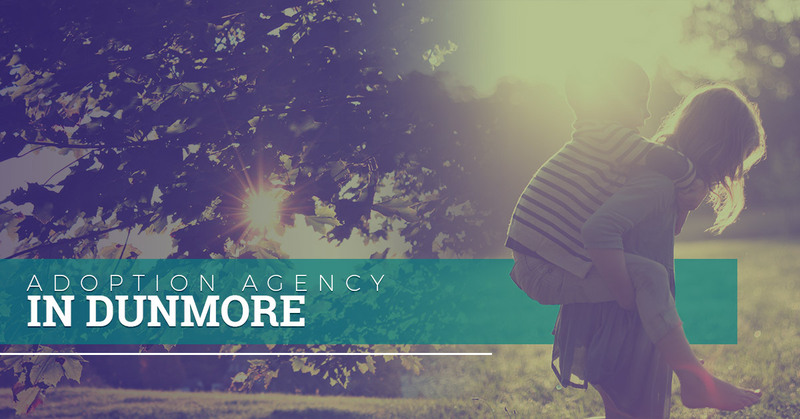 Our Dunmore office is located just outside of Scranton and we want to help couples start a family and help children find a safe and loving home. Through various adoption and fostering services, our hope is that we can provide couples and children with the resources they need to live the life they desire and deserve. If you want to help children in need, our adoption agency wants to place a child in your care who needs a supportive and nurturing environment. Children across the country and in Pennsylvania are living in homes that involve drugs, abuse, neglect, or trauma. Placing these children in a foster home is often a temporary solution that gives them relief from a harmful setting and puts them in a space where they can receive physical and emotional support. Foster care is typically temporary or short-term care until the child can be returned back to their biological or legal families. Foster parents will receive daily reimbursements, health insurance coverage for the child, 24-hour services, training resources, and more. Overall, we want to help provide children in need with safe and loving homes and to help couples find the resources they need to start a family. Our adoption agency will help build a family profile that will aid in finding the right child for their home, we provide training resources, and our agents will be available to answer any of your questions throughout the process. 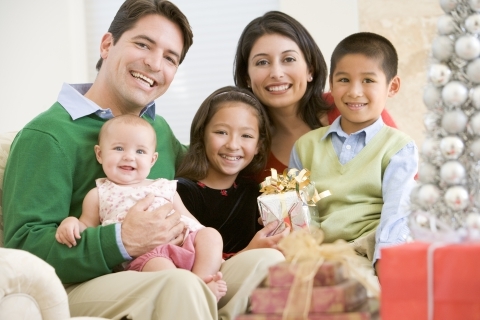 In addition, we offer emergency placement, kinship care, and homemaker services. Children everywhere deserve to have a home that is supportive and loving. If you want to start your own family, consider becoming a foster or an adoptive parent to a child in need. Our Dunmore office is excited to start the process with you. Learn more about who we are and contact us today for more information.